A mutual friend encouraged Renee to reach out to me about my work. We finally connected for coffee after a missed connection. Expecting a business conversation, I asked Renee to tell me about what she did. What followed was one of those sacred moments of connection. Renee had found herself in an unexpected circumstance recently after a myriad of things didn’t go as she planned. But, instead of sitting by & complaining about it, she had a different idea. Renee proceeded to tell me about her plan to change her story in 30 days. Sounds ambitious, doesn’t it? Well I LOVE people with ambitious, out-of-the-box ideas. 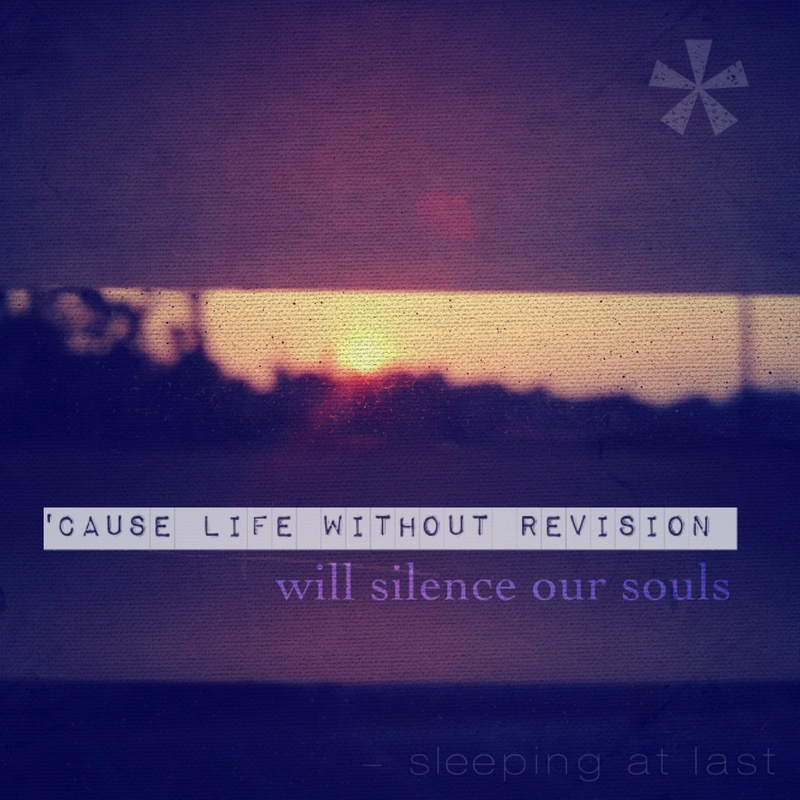 I think those lyrics are true – “life without revision will silence our souls.” But, the courage to make revisions isn’t easy to come by. That’s exactly why stories like Renee’s are inspiring to me. In her words, she “doesn’t want to get old without changing some things.” She’s sharing her “30 days to change her story” journey with you on a blog. When was the last time you revised your story? Thanks for the shout-out, Katie. You inspired me, too. And I'm looking forward to the day when our 'stories' come together on the same page. Keep up the good work…you are doing something great.